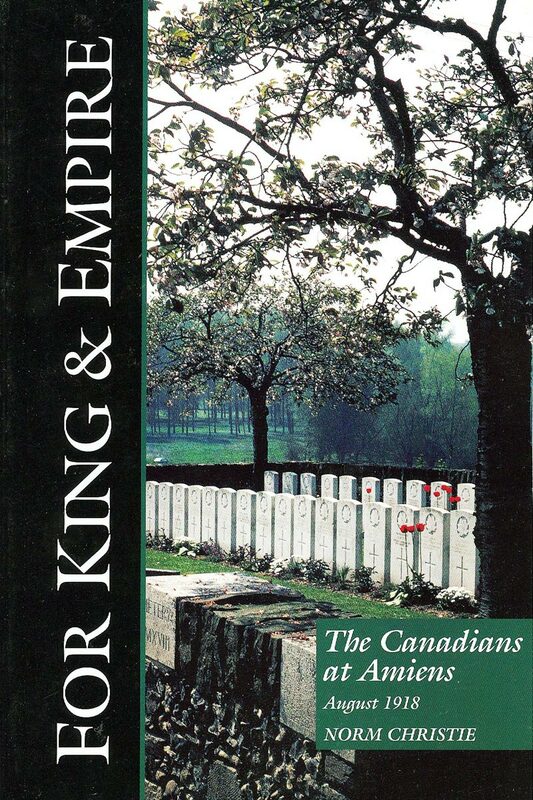 James Pedley served as a Lieutenant in the 4th Canadian Infantry from late 1917 to the end of the war. 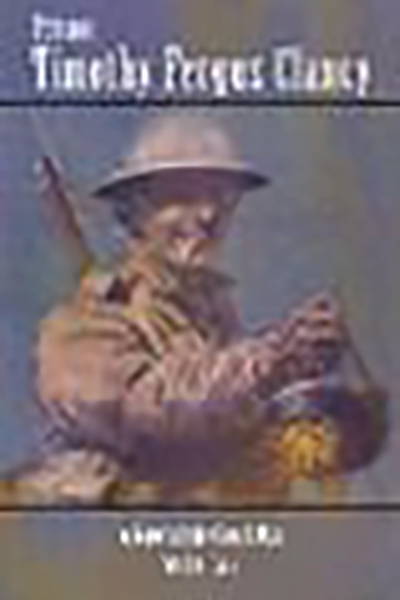 He was wounded at Amiens and awarded a Military Cross in the same action. 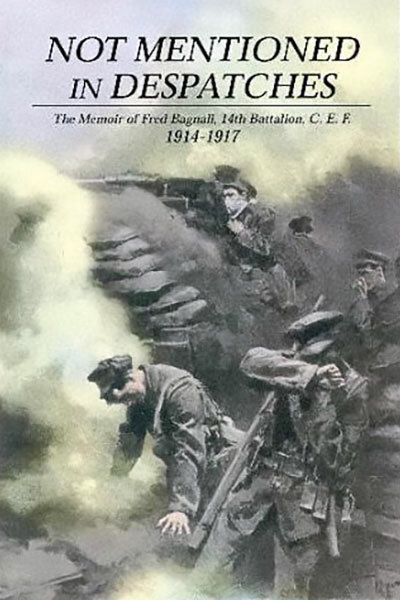 Originally published in 1927, the book is unique in its detail about life behind the lines, and the infighting in a battalion. 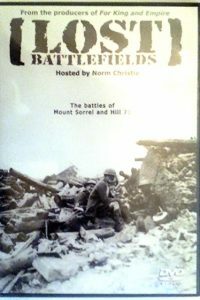 His descriptions of his trench tours at Lens, Hill 70, the Quarry, Telegraph Hill, and Feuchy are without comparison. 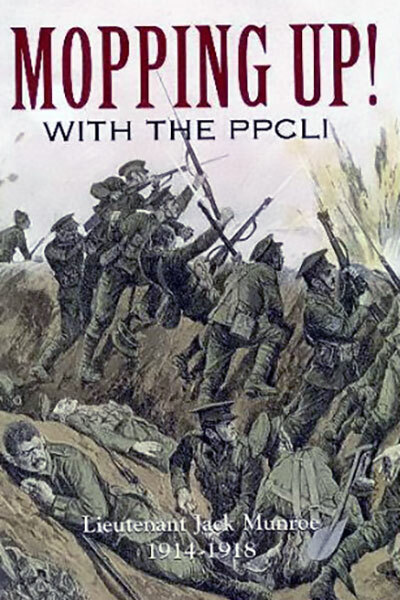 Mostly Pedley names names, he holds no punches in his views on his comrades and the war in general. 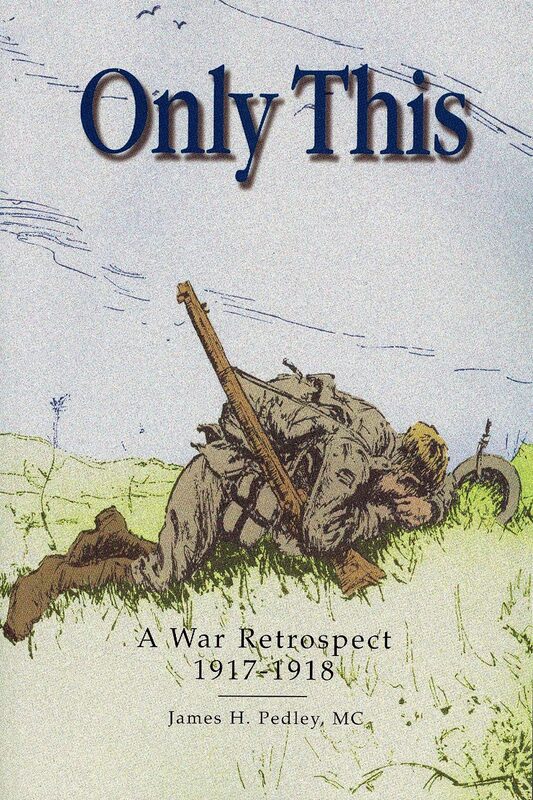 This rare collector’s book is now back in print, with a biography and new footnotes.